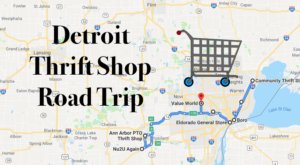 Detroit is home to its fair share of wonderful eateries. 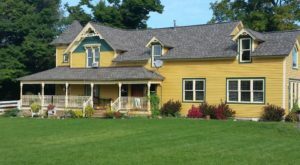 From classic pizza joints to unforgettable fine dining, there’s something here for everyone. 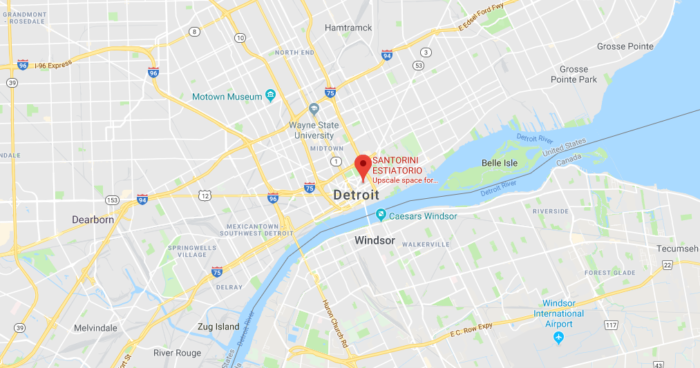 The Motor City is known for offering plenty of Greek fare, but there’s only one spot where you’ll truly feel as if you’ve stepped off a plane on the stunning shorelines of Greece. 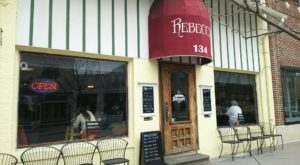 When you’re ready for a virtual journey overseas, make your way to this amazing eatery. 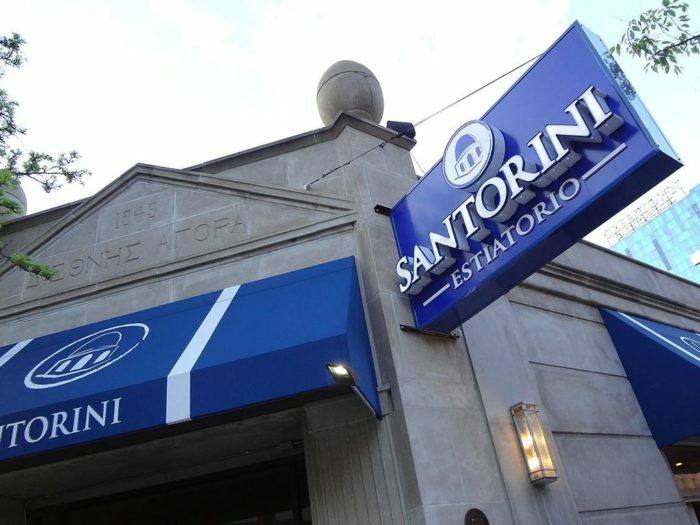 Santorini Estiatorio is located at 501 Monroe Ave. in the heart of Detroit’s Greektown. 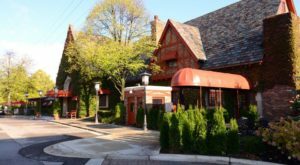 This destination restaurant draws in diners with its unforgettable decor, mouthwatering food, and undeniably unique atmosphere. 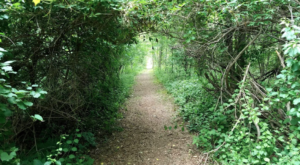 You’ll be enamored as soon as you arrive. Upon entering the eatery, you’ll wonder if you’ve somehow ended up in Santorini, Greece. 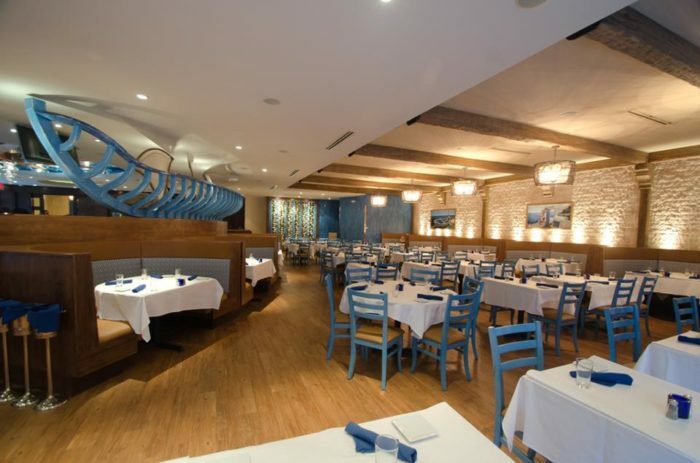 Throughout the restaurant, vibrant blue hues, nautical decor, and seaside scenes abound. 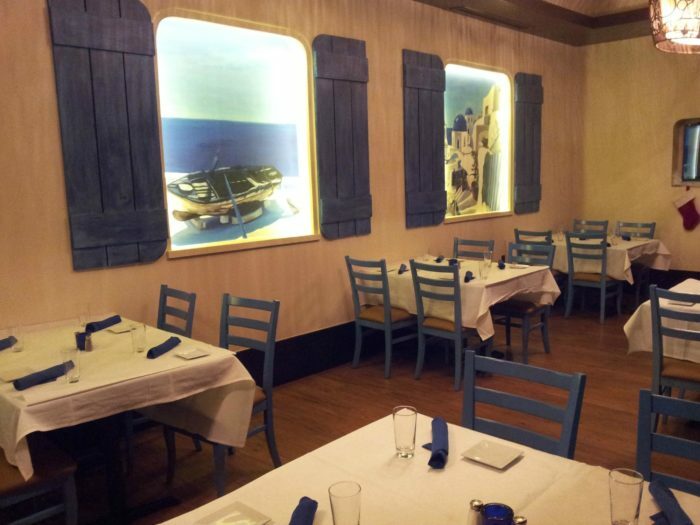 There are even lovely murals designed to make diners feel as if they’re gazing out the window at Santorini’s shoreline. 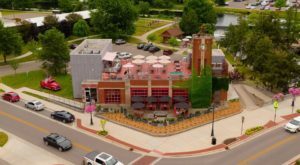 Talk about a one-of-a-kind restaurant experience! Indulge in a basket of fresh bread as you peruse the vast and impressive menu. 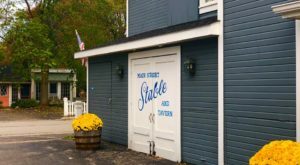 No matter what you select, you’re sure to have a satisfying and authentic meal here. 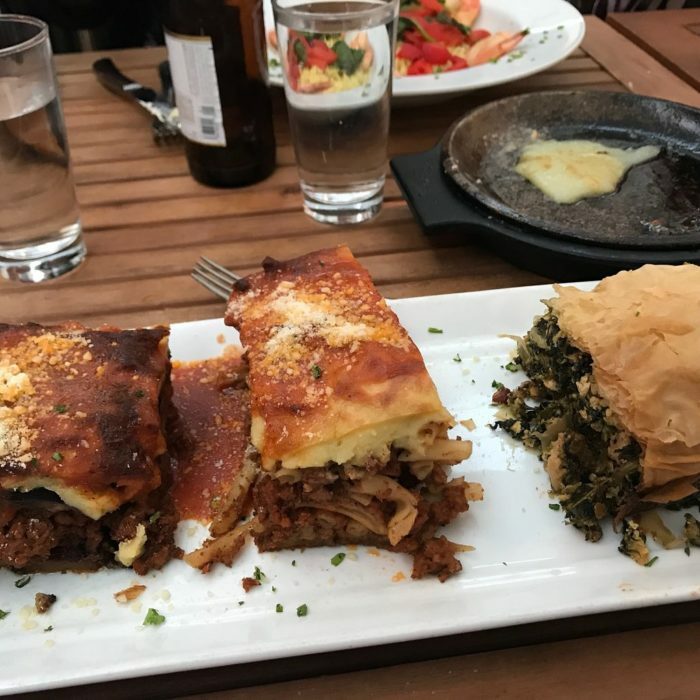 Whether you opt for Greek pizza, classic gyros, moussaka, lamb shank, filo-wrapped shrimp, or something in between, your taste buds are in for an unforgettable treat. 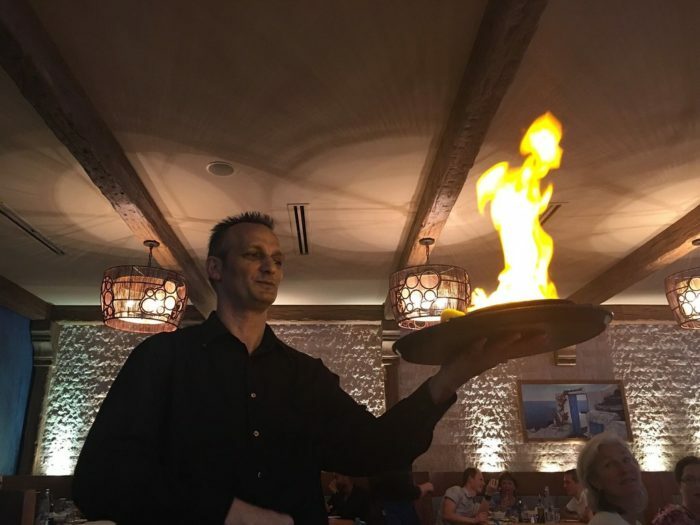 As if that weren’t enough, the service at Santorini will certainly impress. Each member of the waitstaff exudes a sense of hospitality that's second to none. 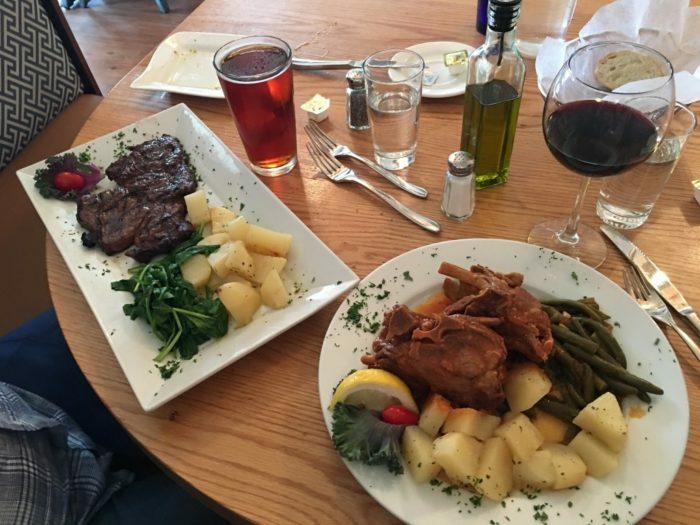 By the time you’re through with your meal, you’ll feel as if you’ve just wrapped up a rejuvenating Greek vacation. 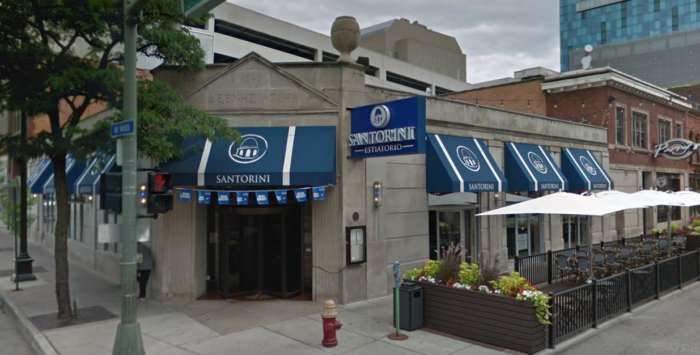 Santorini is open Tuesday through Thursday from 11 a.m. to 12 a.m. and Friday through Sunday from 11 a.m. to 2 a.m. The restaurant is closed Monday. For more information about Santorini, click here. 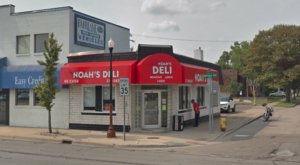 Have you ever taken a virtual trip to Greece with a meal at this wonderful Motor City restaurant? Share your experiences in the comment section below!